Stormi means someone who is a "free spirit" and has the "biggest heart". After the announcement of their baby girl, Kylie Jenner and Travis Scott have revealed the name of their little munchkin. In an Instagram post, Kylie posted an image of her holding her daughter's hand with the caption: "Stormi", reports the thesun.co.uk. 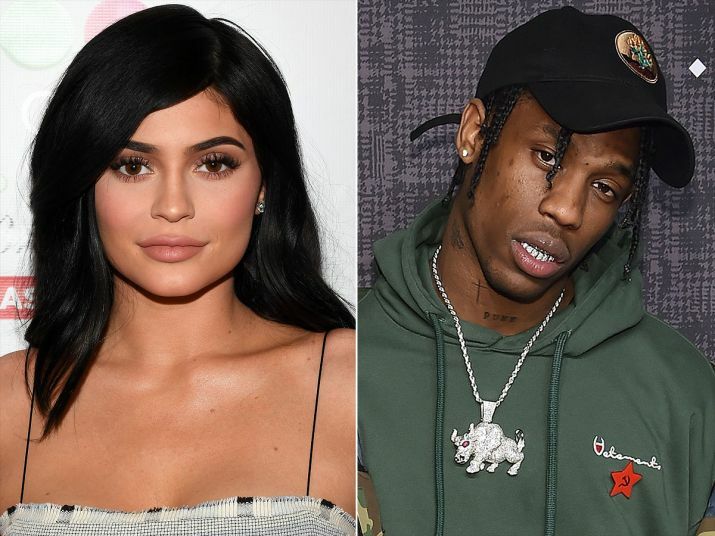 Although Kylie and her boyfriend Travis Scott have yet to reveal the reason they chose the moniker, some baby name websites say the name means having "charm" and being able to "attract money". Another website claims Stormi means someone who is a "free spirit" and has the "biggest heart". Stormi is the second of three additions to the Kardashian clan this year. Half-sister Kim Kardashian and her rapper husband Kanye West announced the arrival in January of their third child -- Chicago.